Energy Club - Nothing Is Impossible!! 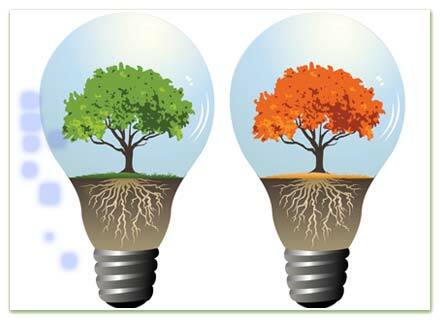 Energy conservation refers to efforts made to reduce energy consumption in order to preserve resources for the future and reduce environmental pollution. It can be achieved through efficient energy use (when energy use is decreased while achieving a similar outcome), or by reduced consumption of energy services. Energy conservation may result in increase of financial capital, environmental value, national security, personal security, and human comfort. Individuals and organizations that are direct consumers of energy may want to conserve energy in order to reduce energy costs and promote economic security. Industrial and commercial users may want to increase efficiency and thus maximize profit.